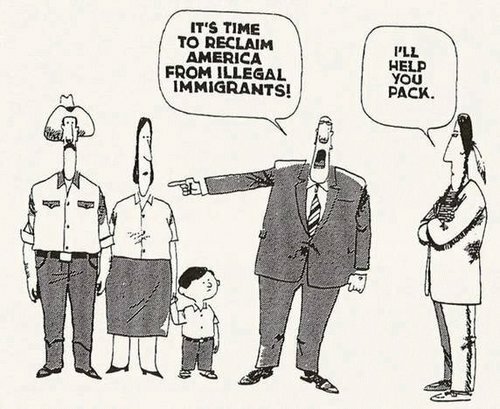 Immigration… who should really be leaving? “Former Gov. 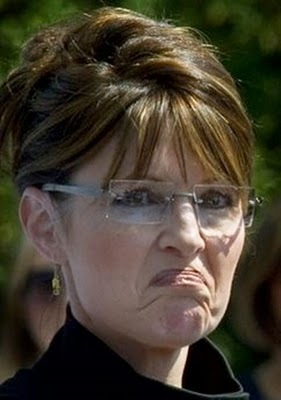 Sarah Palin of Alaska has signed on as a contributor to the Fox News Channel.